Herbs grown in the wild give an intense aroma and flavour. Grown in the south-eastern region of Turkey near the Syrian border. 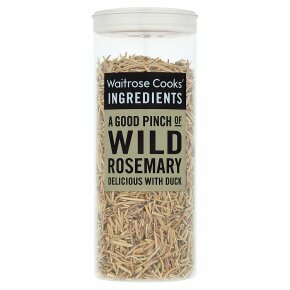 Herbs grown in the wild give an intense aroma and flavour.